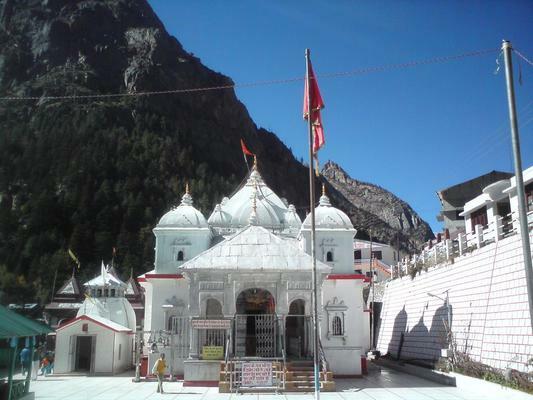 The best time to visit Gangotri holy city is from April to June and from September to November. Travelling here in these months is the best and enjoyable. In the winter season, the journey of here is closed for 6 months. During the winter season, the weather of here is cold. Due to heavy snowfall in the winter season, the temperature of here goes down very much. Due to heavy rains in the rainy season, it is a bit difficult to travel of here because of heavy rains threatening landslides. The temperature of here between from -2°C to 5°C in the winter season and the temperature in the summer season is between 10°C to 20°C.